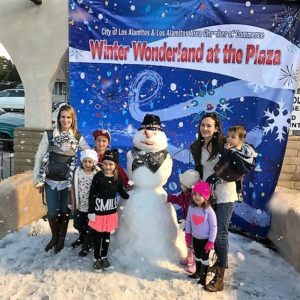 If you are looking for a creative promotion for the holidays look no further. 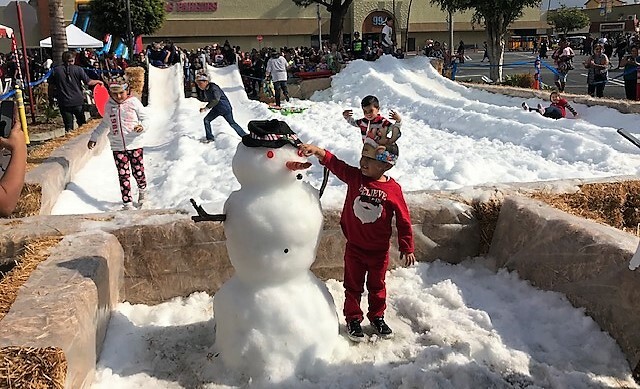 There is no better way for a city, school or business to bring the community together then a good old-fashioned Snow Day event. 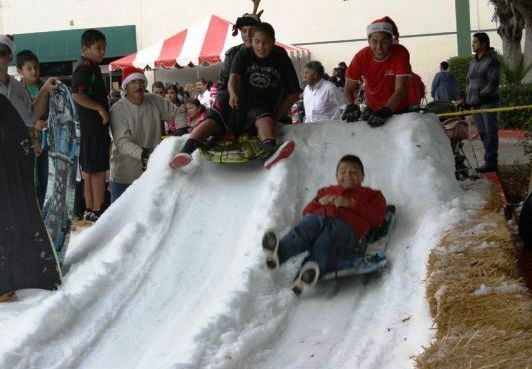 Elite Special Events will handle the Snow Day from start to finish. 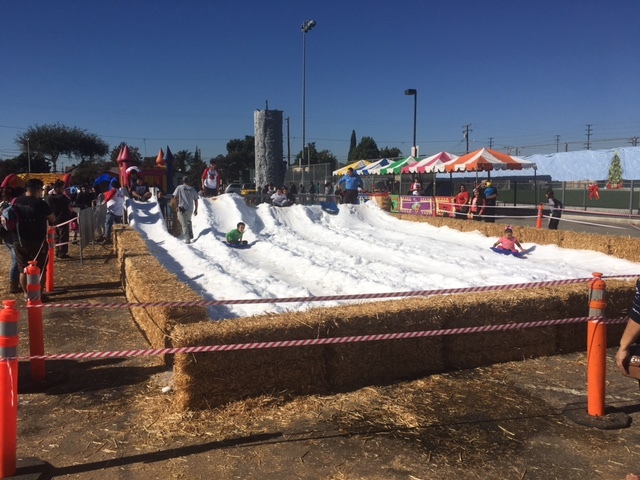 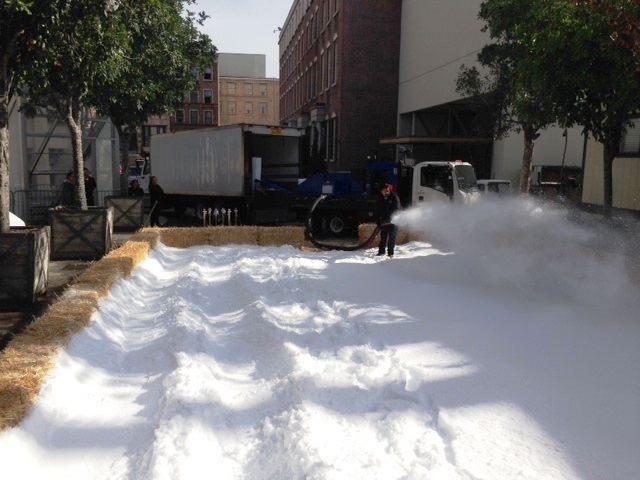 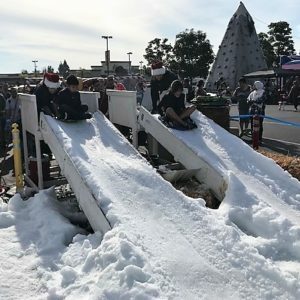 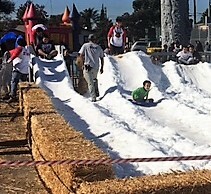 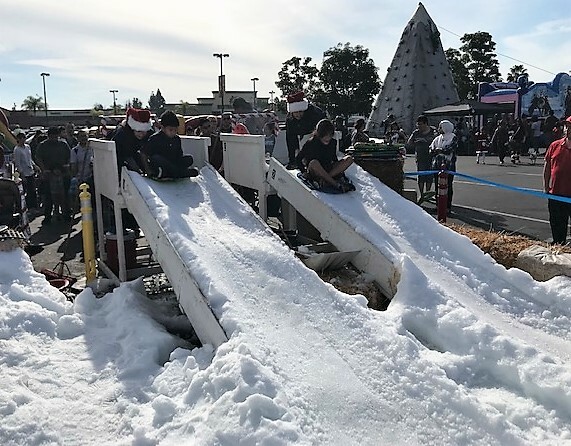 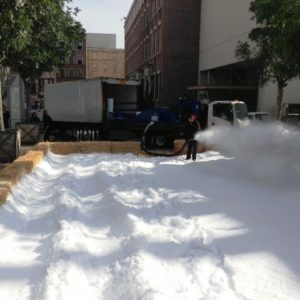 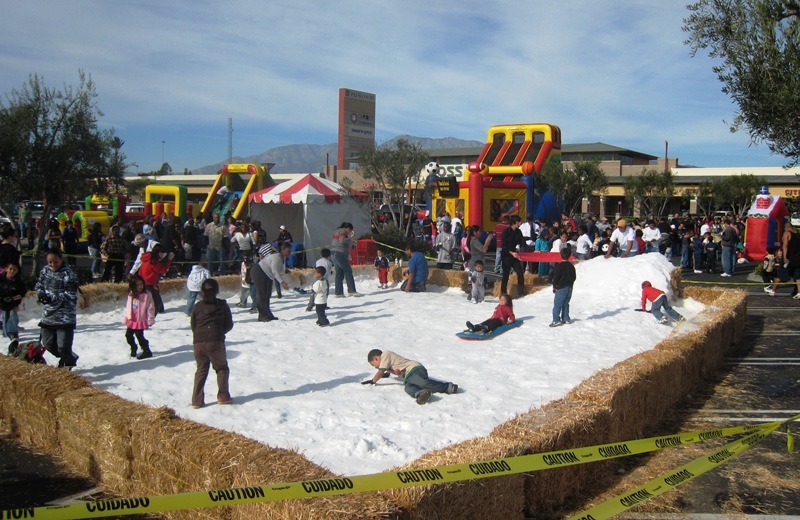 Our company has become the experts on building snow play areas around Southern California. 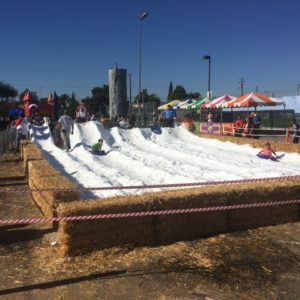 We know how to scale an event depending on size and budget. 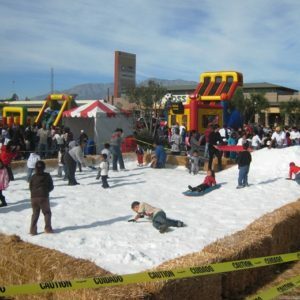 We will come out and build the snow play area out of bails of straw and then blow 15-25 tons of snow inside the arena. 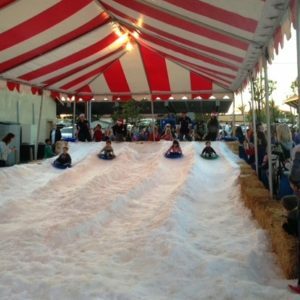 We will customize the area according to age level and client’s goals. 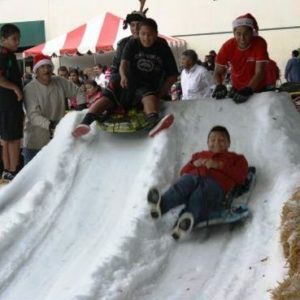 Some will want just a fun play area for kids to build snowmen and others will want an extreme snow sledding course for older kids. 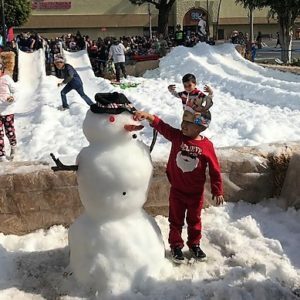 Typically, we will build a combination of both so older kids can sled and younger can have separate area for snow angels and building snowmen. 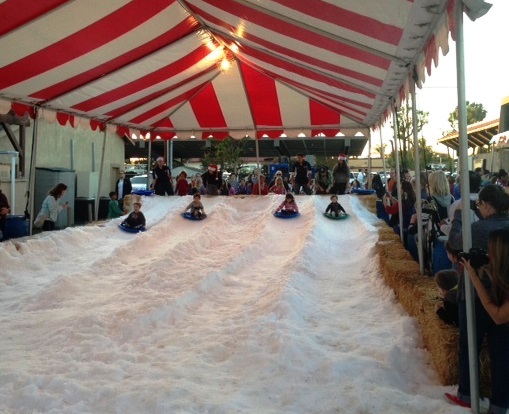 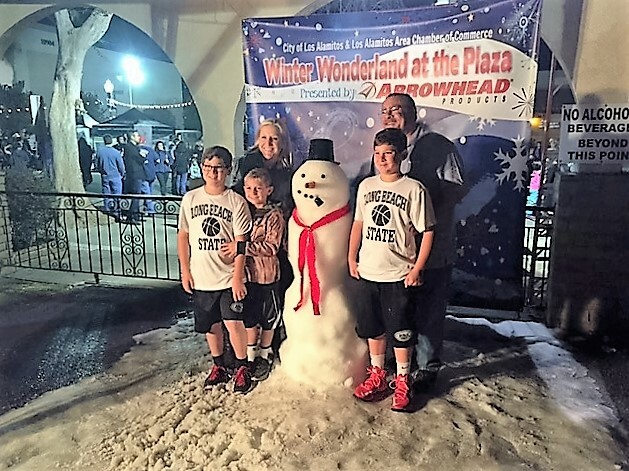 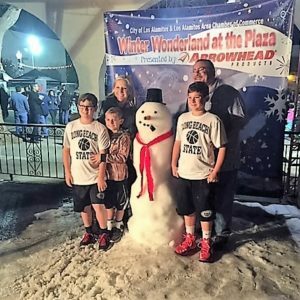 Call us today on how we can bring the next Winter Wonderland to your city! 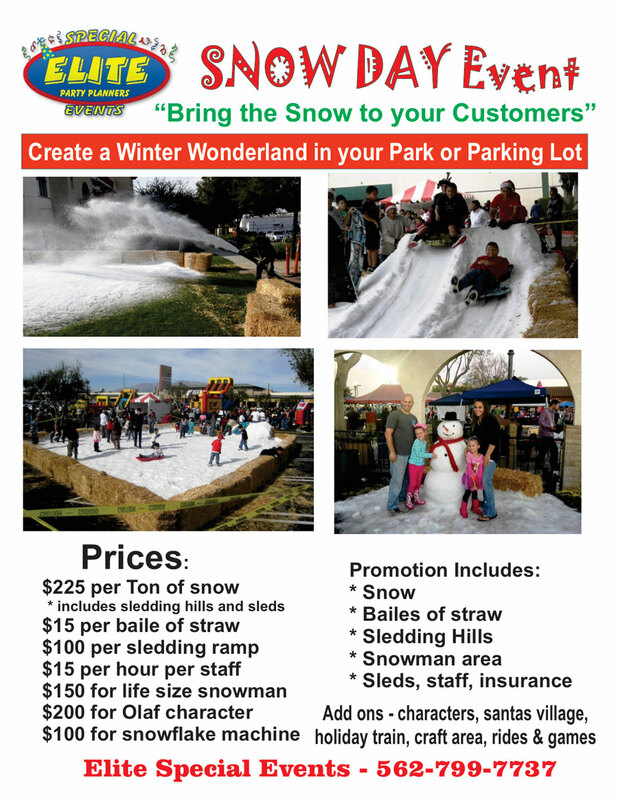 See flyer below for more information on pricing and other amenities.